The two winners were April and Kate! April’s is http://concreteandnailpolish.blogspot.com/ and Kate’s is http://fishing4beauty.blogspot.com/! I’m sending April the Truth and Guardian Angel, and I’m sending Kate the sparkly Wisdom! 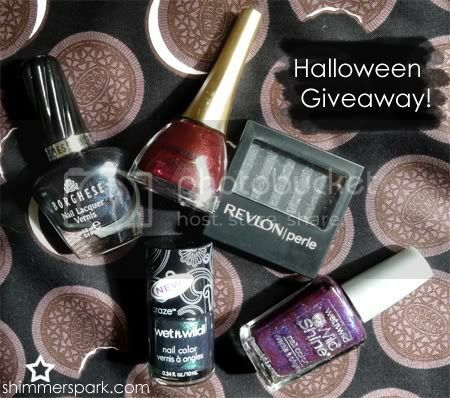 This entry was posted in general polish yumminess, giveaway, YAY! 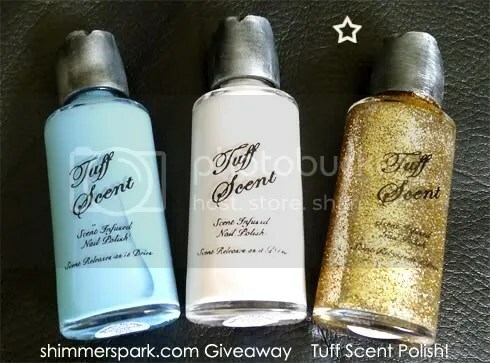 and tagged giveaway, tuff scent on September 7, 2011 by hollyshimmerspark. Whew, it took a while to delete entries people had put in more than once, but making sure they had 2 if they posted about it… but I finally picked one! The winner is TrailerHood Chic! Yay!! I’ll be sending you an email right now! I’m off for the 4th of July weekend, so you won’t hear from me until Tuesday. 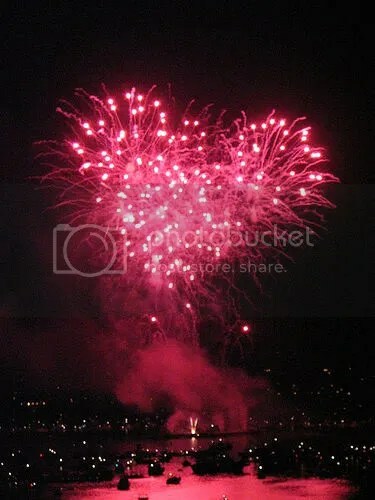 Have a fun holiday if you’re in the US! 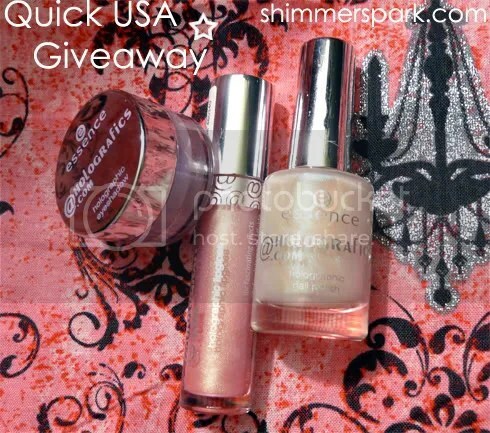 This entry was posted in giveaway, YAY! 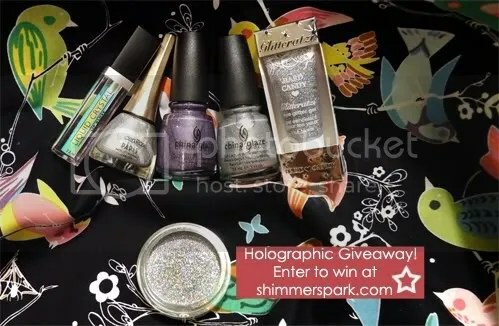 and tagged giveaway on July 1, 2011 by hollyshimmerspark. Lucky number 7! That was feedkmayeorchids! This entry was posted in giveaway, YAY! 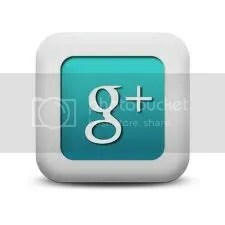 and tagged giveaway on June 19, 2011 by hollyshimmerspark.